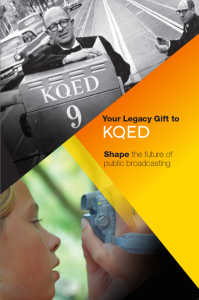 You may have assets to donate that can help ensure KQED’s long-term future. Speak to one of our staff by calling (415) 553-2230, or fill out our Information Request Form. KQED’s supporters turn to us for content that invites you to experience the worlds of public affairs, science and food; to hear diverse viewpoints; and to take a front row seat for world-class drama and performances. 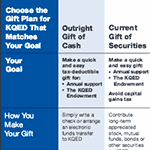 By making a gift to the endowment, you will partner with KQED in enriching our community for generations. 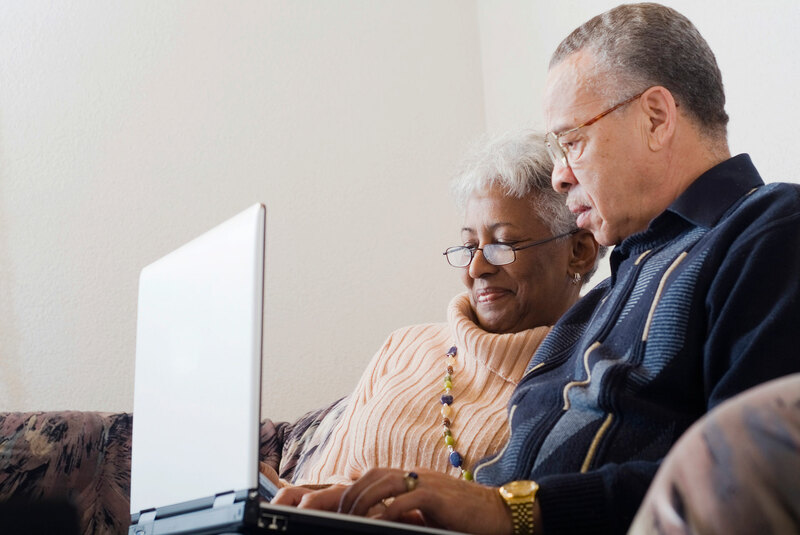 The following pages are designed to help you choose your legacy gift using a planned approach. 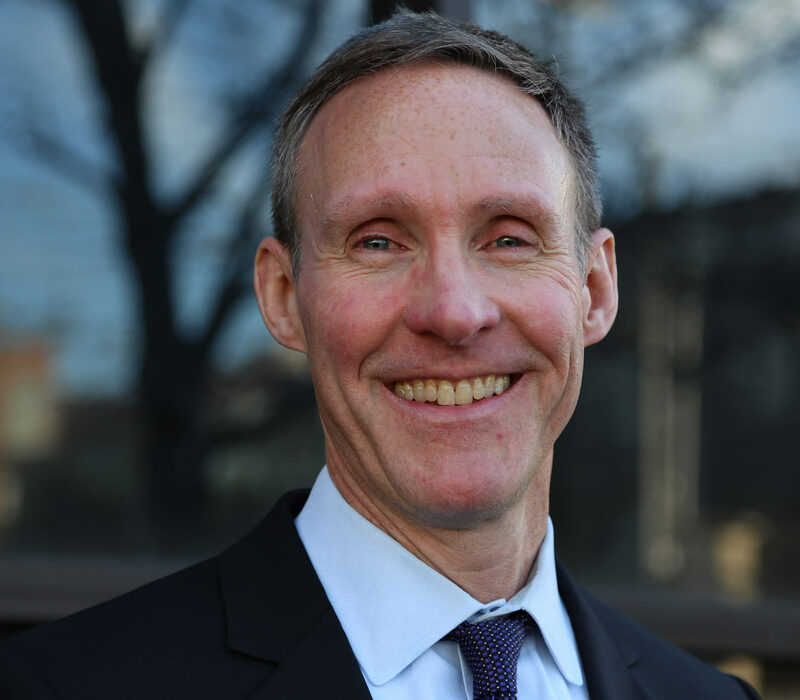 Our seasoned team is here for you and your advisors. We welcome the opportunity to talk with you, show you around our studios, and introduce you to some of our outstanding journalists and producers. Thank you.